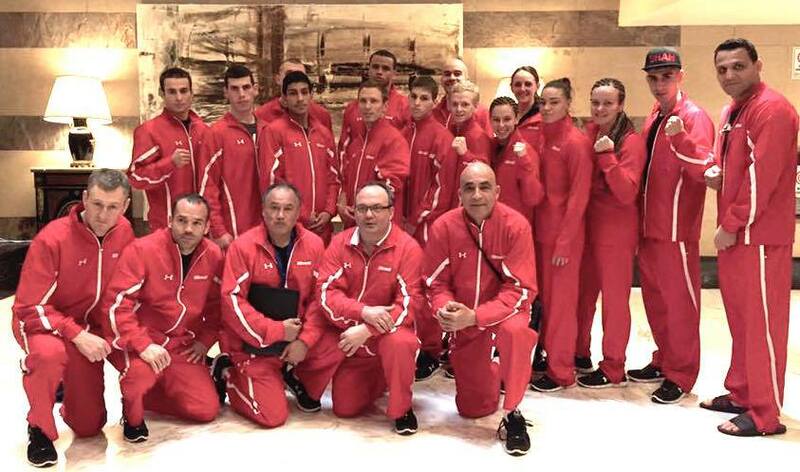 Boxing Canada is off to a very promising start during the first 2 days of the American Olympic Qualifiers in Argentina. On the opening day of the AMBC Olympic Qualifier, Canada’s 75 kg Clovis Drolet won his bout with a convincing unanimous decision against Carl Leviticus Hield. Drolet showcased some great improvement in his defensive and offensive techniques and displayed a sharp boxing style. On the second day of the competition, three members of the national team boxed, including two new members of the team. 81kg Petru Bolun won a unanimous decision against Antony Solano from Costa Rica. Although this tournament is his first major international competition, Bolun, appeared very collected and demonstrated a smart boxing style during the three rounds. Meanwhile +91kg Aaron Huggins grabbed a great 2-1 win against the American boxer Marlo Moore. Huggins has been training very hard to earn his spot on Team Canada and he has proved that he deserves it. The only loss for the Canadian team occurred at the very beginning of the third session. 69kg Sasan Haghighat-Joo was defeated 0-3 by Alberto Palmetta from Argentina. Palmetta is a very experienced boxer who has won the bronze medal at the 2015 Pan-American Games and has participated in six fights in the World Series of Boxing. Haghighat-Joo boxed very well, but unfortunately couldn’t overcome Palmetta’s experience.